A couple of years back, Chris Froome, the British professional Cyclist became the winner of the first event of a season at the Tour of Oman. This year, Froome will participate in the Vuelta a Andalucia Ruta Ciclista del Sol which is scheduled to start on 18th February. The last time Chris Froome rode this race was in 2011. He got the 50th place that year. But this year Froome appears to be positive about doing well in the race. He has even said that it is likely that he will become the winner of the race. Froome cannot remember properly the details of the last time of his participating in this race. But he can remember the details of his riding in the Tour of Oman in 2013 and in 2014. In both these years, he became the winner of the race. The Tour of Oman and the Vuelta a Andalucia Ruta Ciclista del sol are held at the same time. 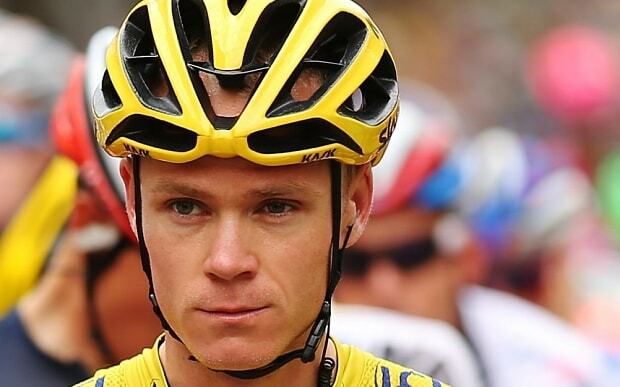 Chris Froome has said regarding why he chose to ride in the Ruta del Sol instead of riding in the Tour of Oman is that he has already been able to win Tour of Oman two times successively and he felt the need to take up a new challenge. 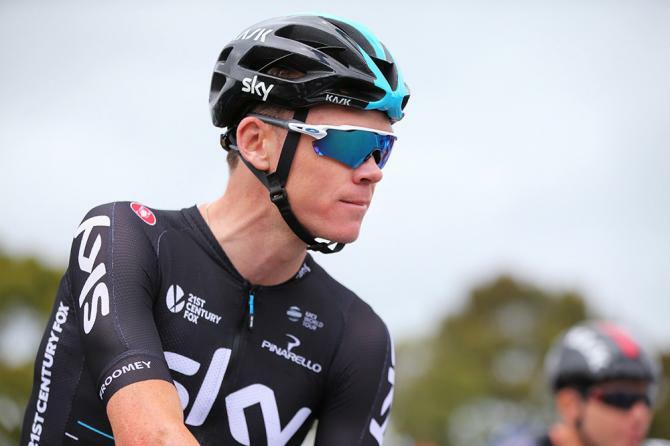 Froome said that when he was riding in the Tour of Oman the year before, he made the decision of participating in Ruta del Sol in the next year. He said that Tour of Oman is a one day race while Vuelta a Andalucia is a five day race and it is considerably tougher than the Tour of Oman. He considers that it is better for him to participate in Vuelta a Andalucia than participating in Tour of Oman. Chris Froome will face off against Alberto Contador in this race. Contador is one of his main competitors in Tour de France and Froome is quite eager to compete against Contador in Ruta del Sol .